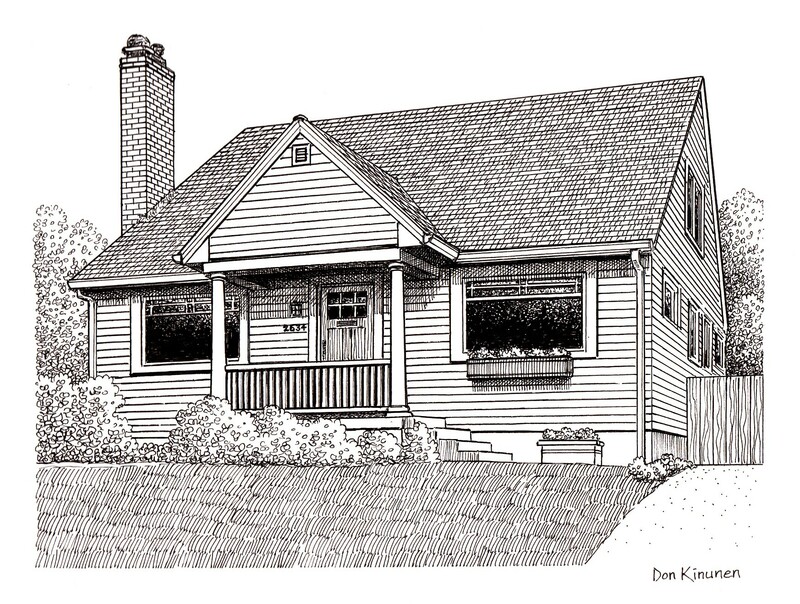 Jim Arnal – PDX Homes » 2634 NE CESAR CHAVEZ BOULEVARD, PORTLAND, OR. Jim Arnal was recommended to me by a friend as a great realtor to work with when I decided to move to Portland from the Bay Area. I met with Jim and was impressed by his demeanor and explanation of how he helps his clients find new homes. Jim is one of the nicest people I’ve ever worked with and is an outstanding listener and communicator. Jim worked closely with me to identify my needs in a new home and to educate me about the different neighborhoods of Portland. Once we narrowed down what I was looking for, Jim was diligent in his search for a property that fit the criteria. I truly appreciated Jim’s knowledge of building construction and design in identifying the pros and cons of potential homes. Jim was always encouraging that I would find the “right” home. Once the right home was found, Jim was skilled in negotiating the purchase from the inspections to the final offer and acceptance. He provided great advice in how to negotiate in the current, highly competitive market. In addition, Jim has an extensive network of quality tradespeople he works with for both inspections and repair/home improvements, which he shares with his clients. Jim has encouraged me to continue to use him when I need a second opinion about a proposal or assistance in how to handle a house project. I am grateful for Jim’s outstanding service in buying my new home. From start to finish, including after the closing, Jim takes care of his clients.